Are you international or internationally minded? A social scientist? 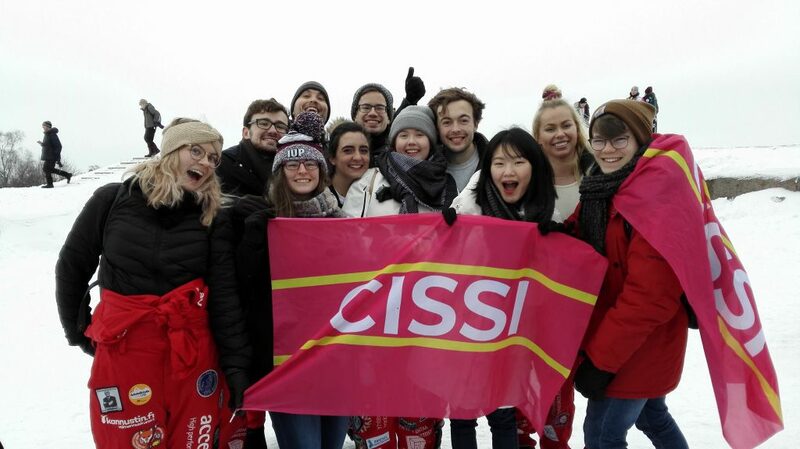 If yes, then CISSI- the Organisation of International Social Scientists- is for you! We organise exciting and cultural events to: further encourage Finnish and International students to get to know one another, to highlight the most unique parts of Finnish student life, and to make living in Helsinki as smooth as possible. 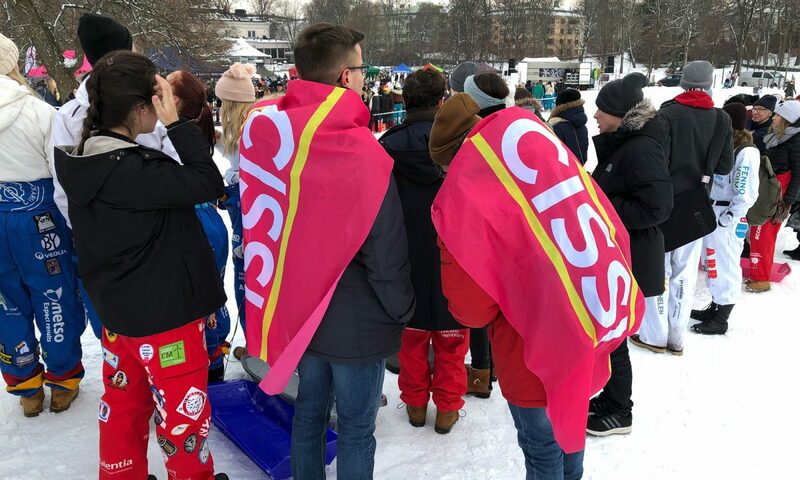 CISSI is an organisation that operates under the Student Union (HYY). We are one of many social sciences organisations, however we are the only ones focused on the needs of international students specifically. We often work in partnership with other organisations. Kannunvalajat is the largest and most general social sciences organisation. Do get involved with us, but also get involved with everyone else too… nothing is stopping you from embracing as much as possible.